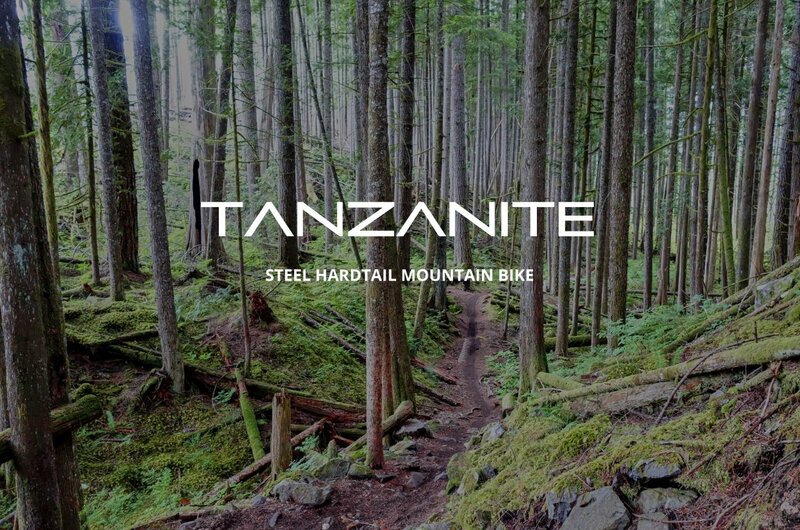 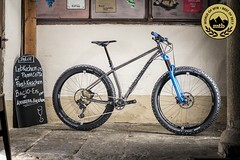 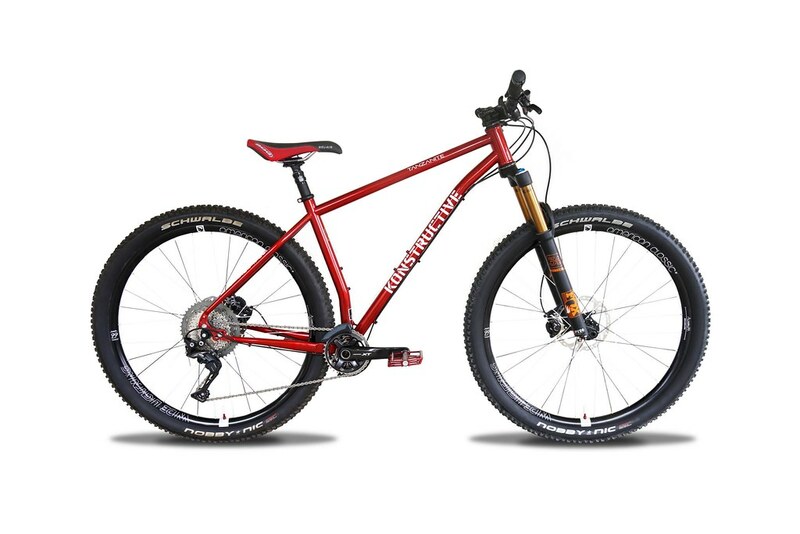 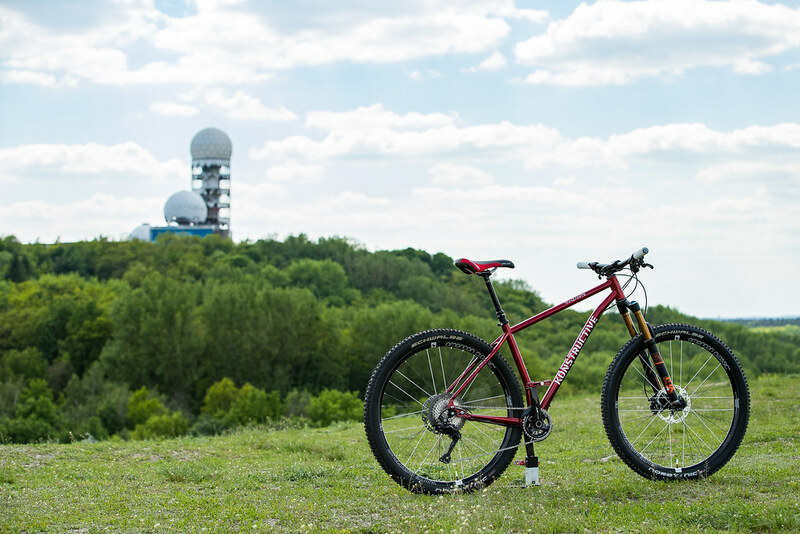 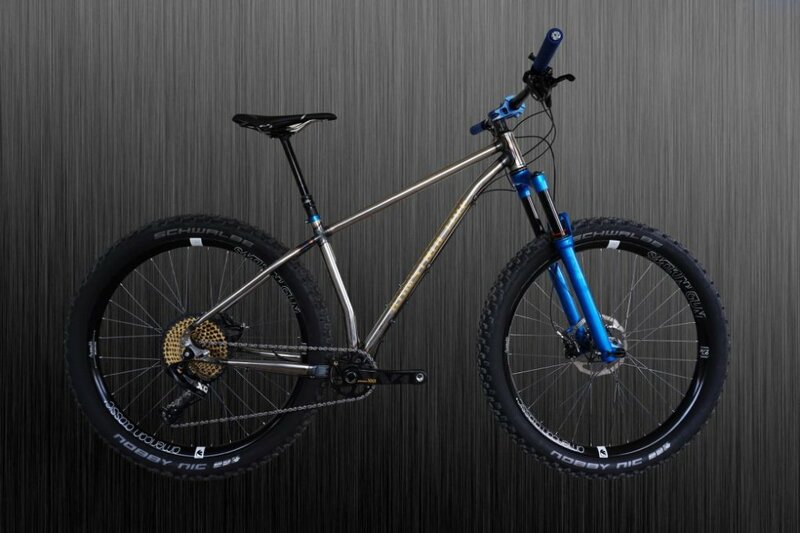 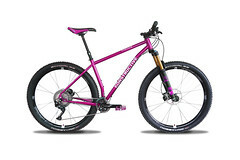 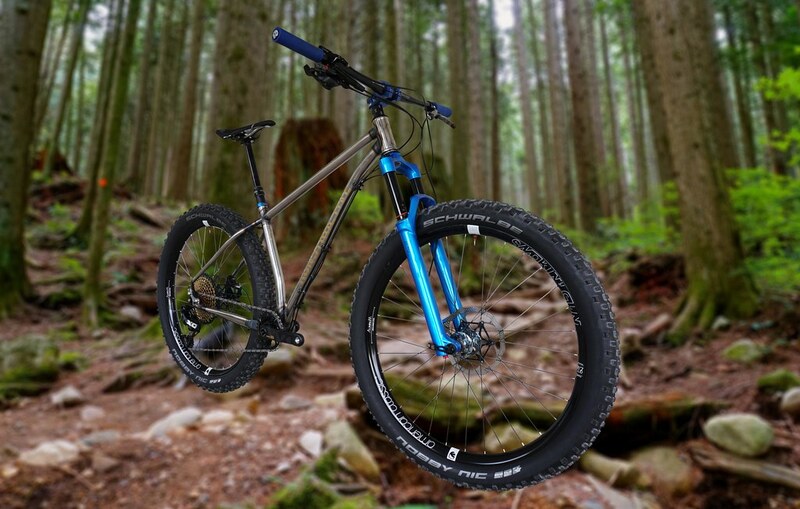 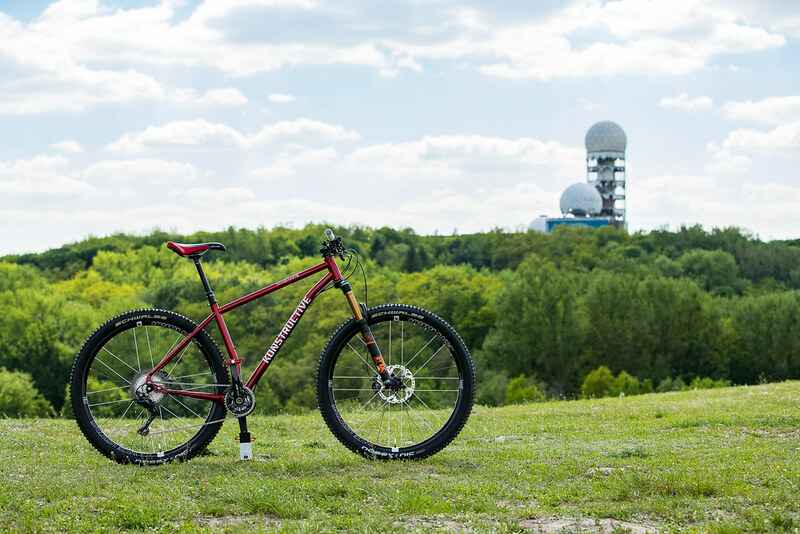 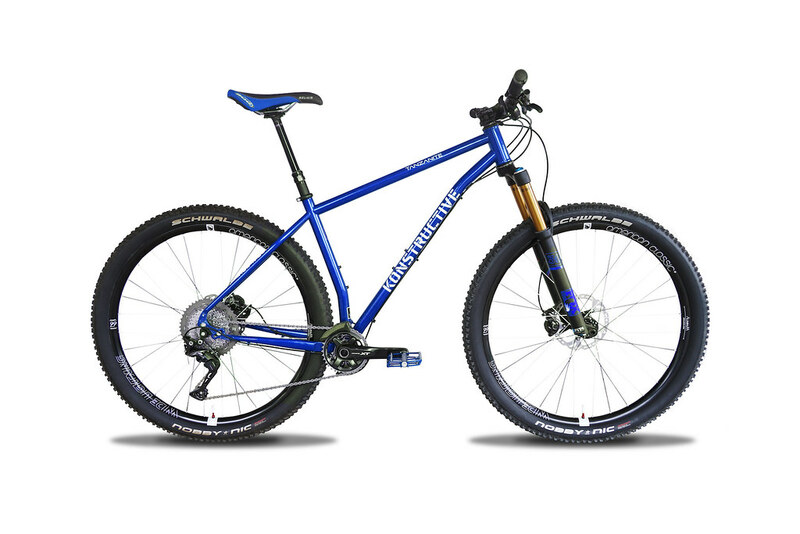 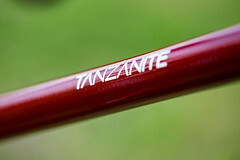 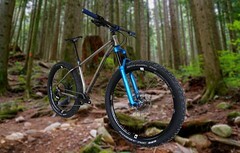 We are very happy to be able to present to you, the new KONSTRUVTIVE >>TANZANITE<< 29er/27.5″Plus All-Mountain Hardtail. 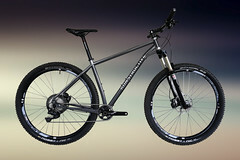 It is the first KONSTRUCTIVE Bike made of steel and was designed for a wide range of applications. 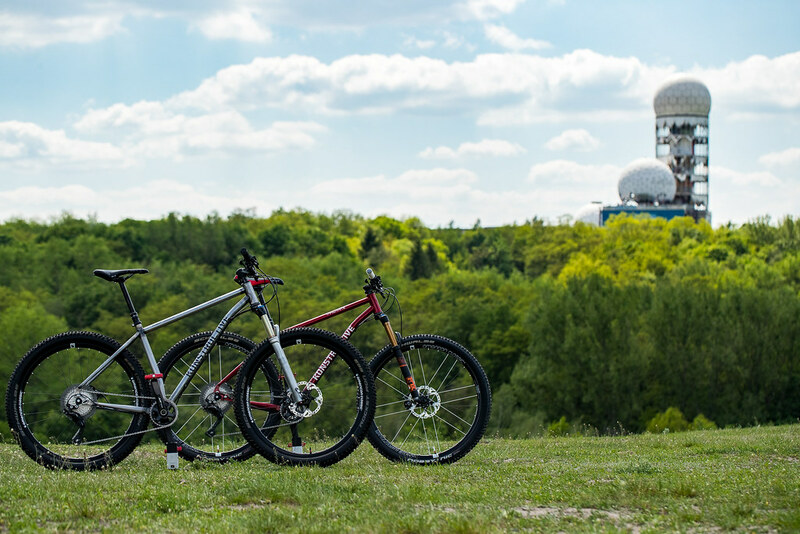 With the classic frame material of steel, we are still staying true to our philosophy of „Less Mass – More Joy on any Terrain“. 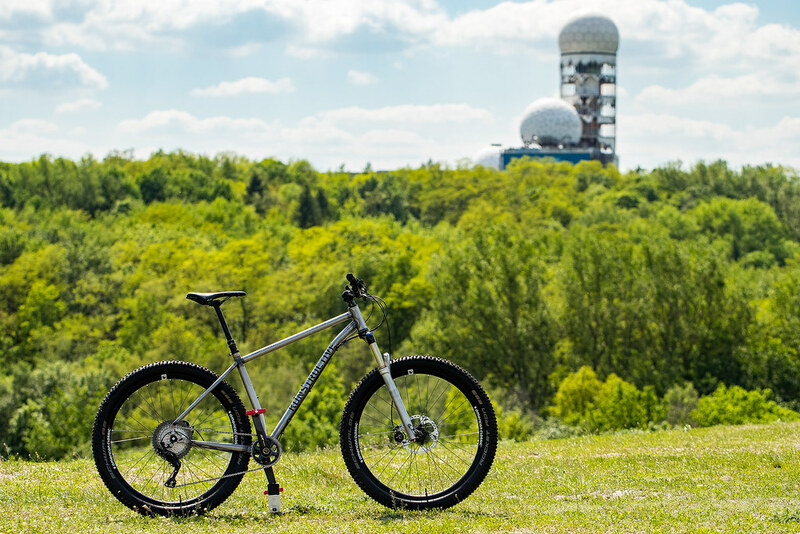 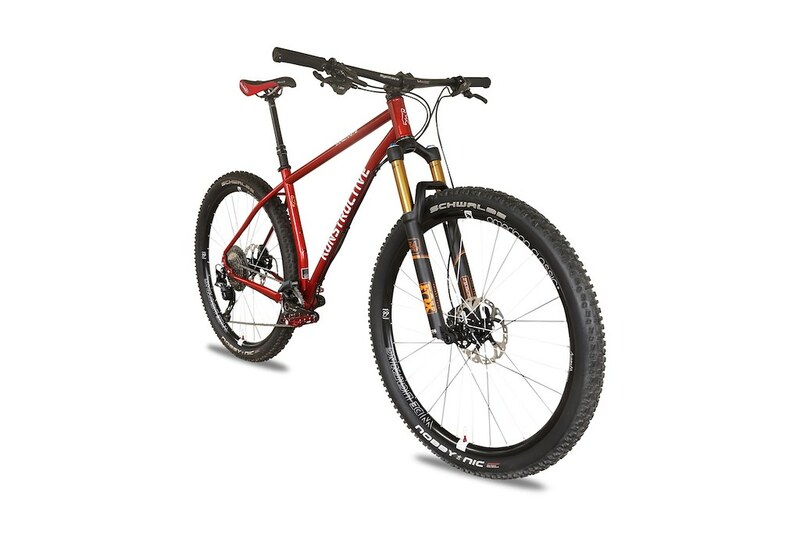 Typical for KONSTRUCTIVE CYCLES is the consideration of every detail to make this model ready for every circumstance as well: agile All-Mountain-Geometry, Front Derrailleur compatibility, Single-Speed compatibility and adjustable chainstay length (425 – 435 mm) through rocker-drop-outs, ISCG 05-mount, post-mount discbrake mount, room for wide tires, exchangeable drop-outs for different axle standards, and lots of other features (see below). 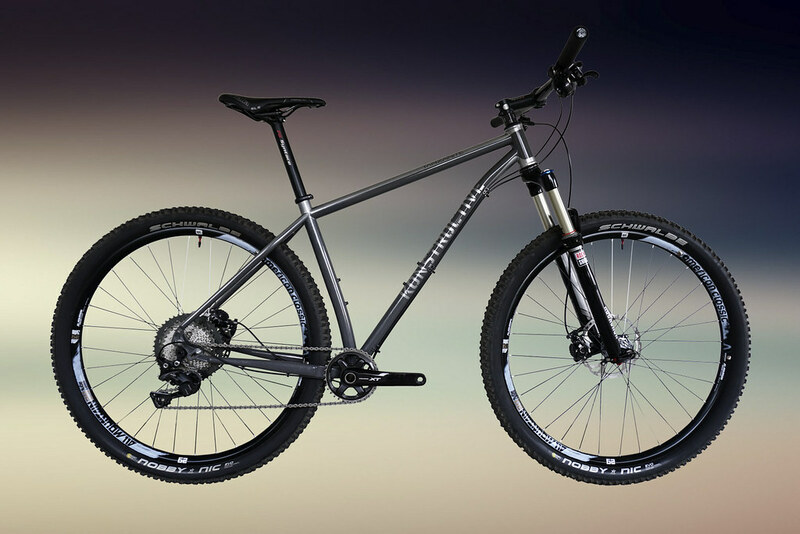 The beautifully welded steel-frame is made of the highest grade tapered tubes we could find. Just like all of our other models, the TANZANITE is of course manufactured by the finest craftsman in Europe and assembled in Berlin, Germany. 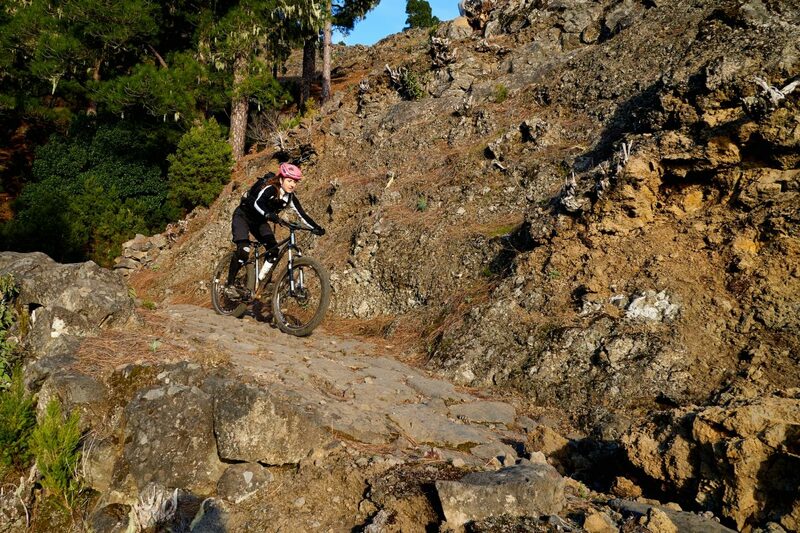 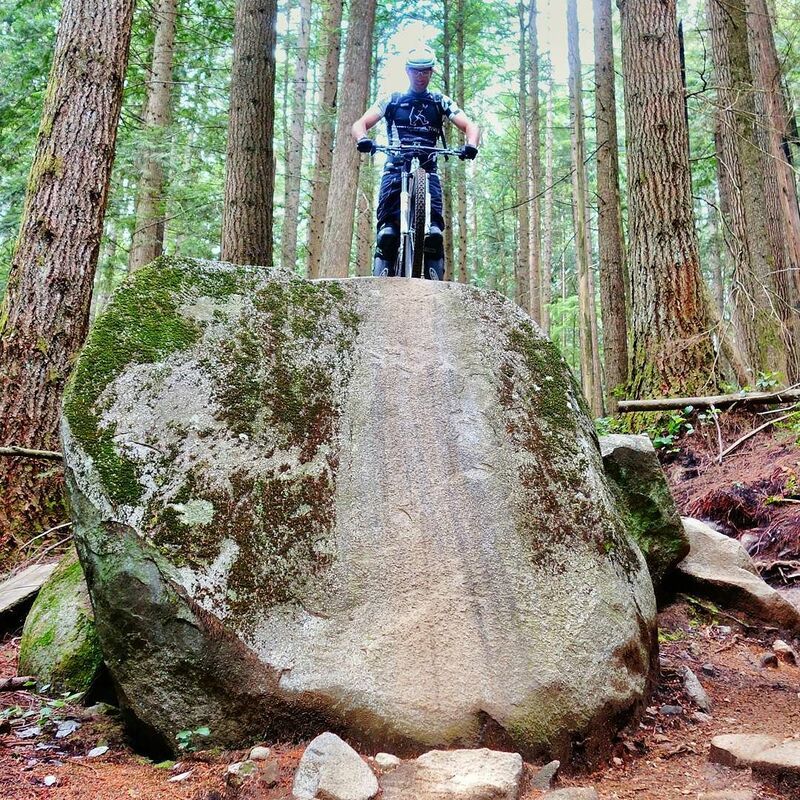 Some would even call it ENDURO, we call it R.A.M. 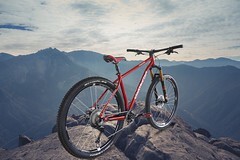 : Ride and Race All Mountain. 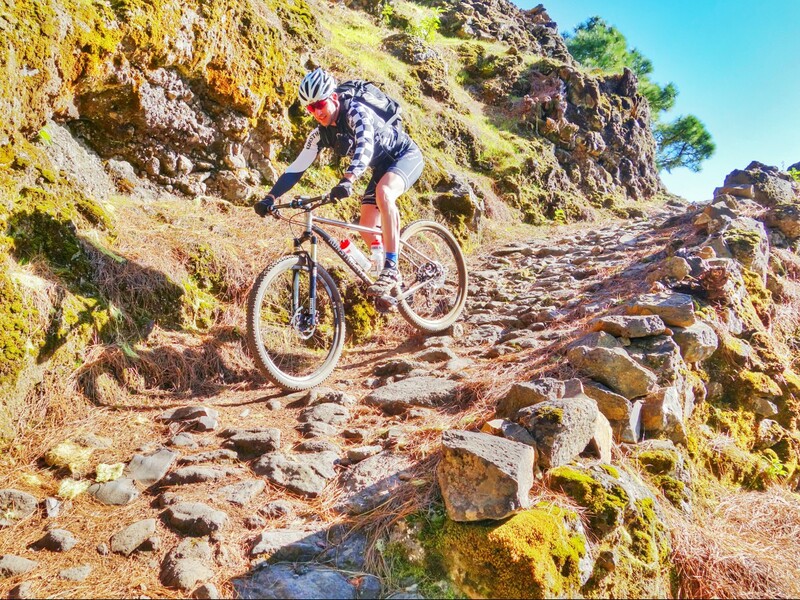 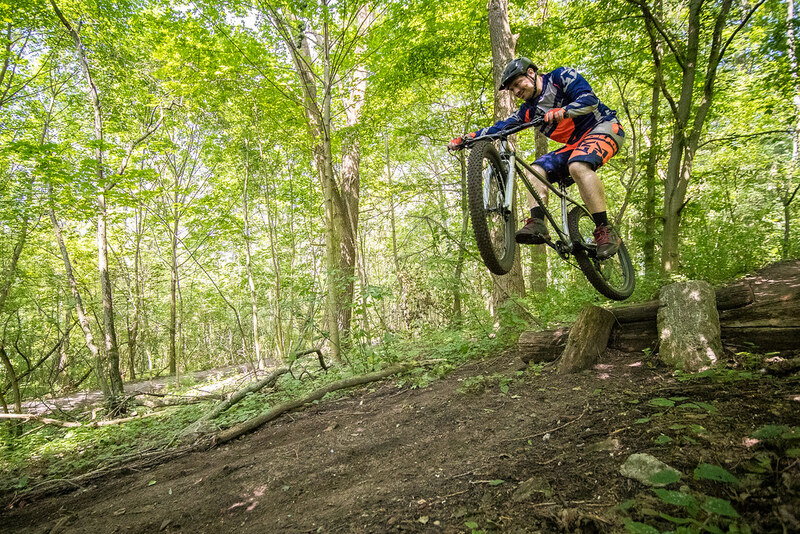 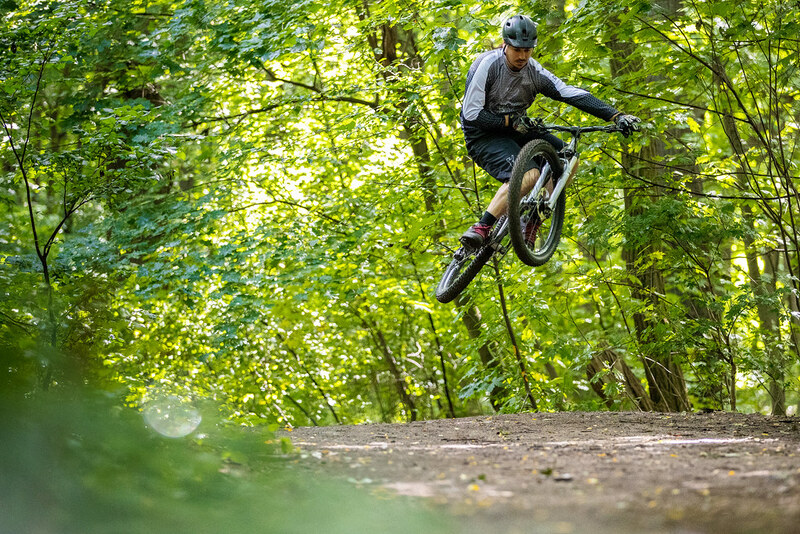 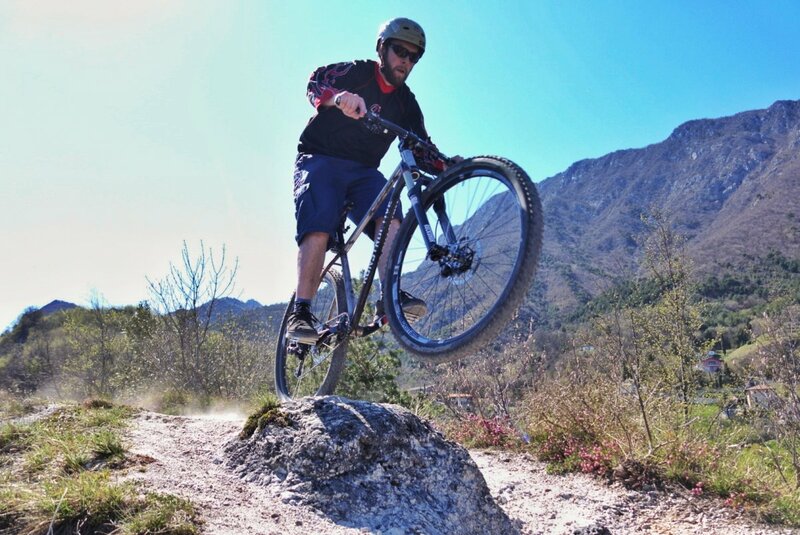 With the large range of compatible fork-travel lengths of 100 to 140 mm, everybody can find their perfect setup to have fun in even the gnarliest terrain. 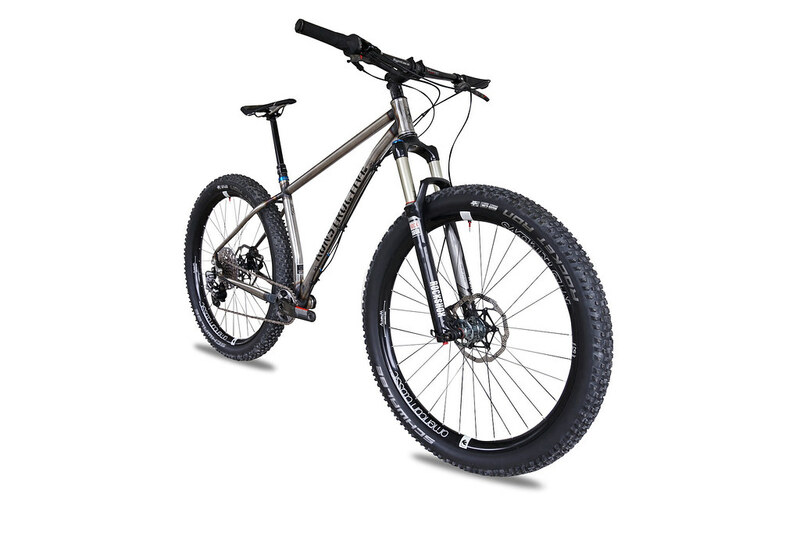 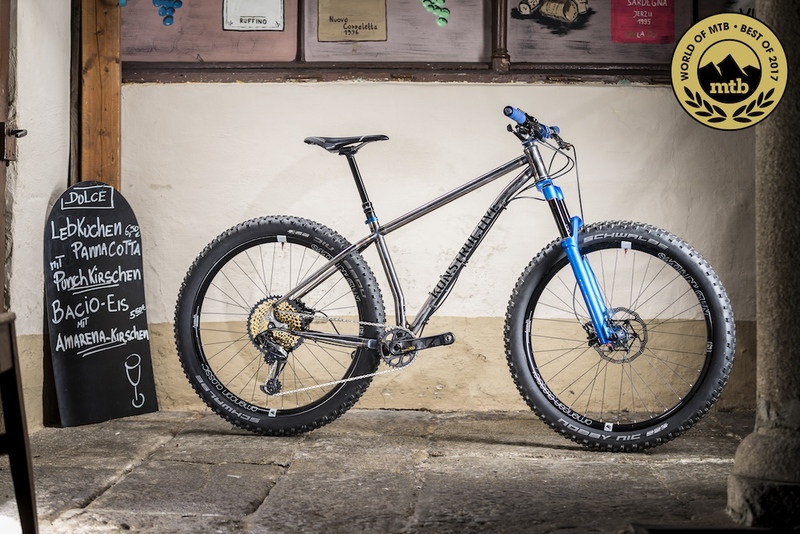 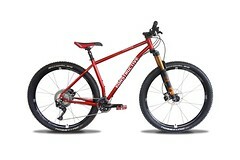 In our standard setup with a 120 mm fork and the KONSTRUCTIVE all-mountain-kit we get a complete weight of 10,5 kg. 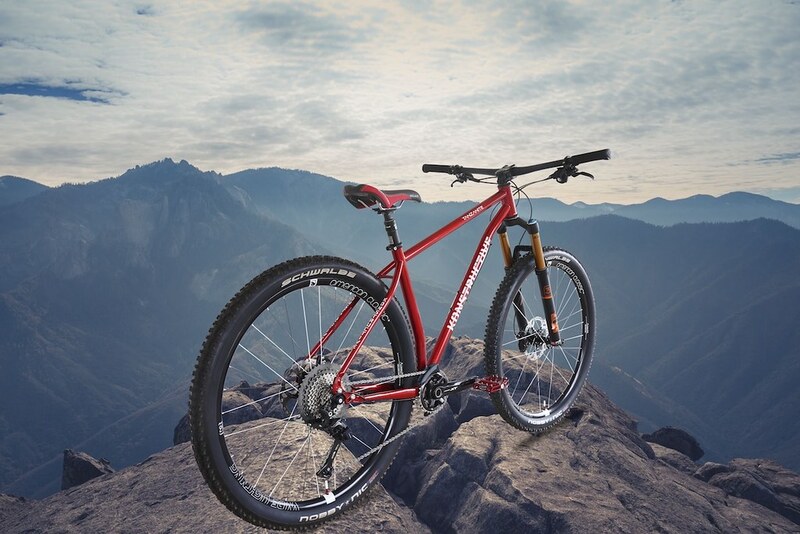 With that, the bike will not weigh you down on the climbs but be a trustful companion on all your epic rides no matter if it’s going up or down. 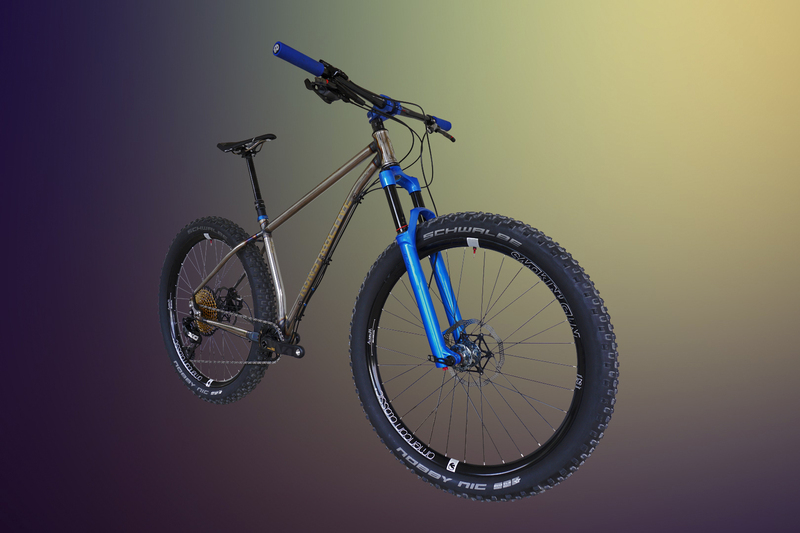 IOLITE frames can be individually fitted and constructed to your body measures. 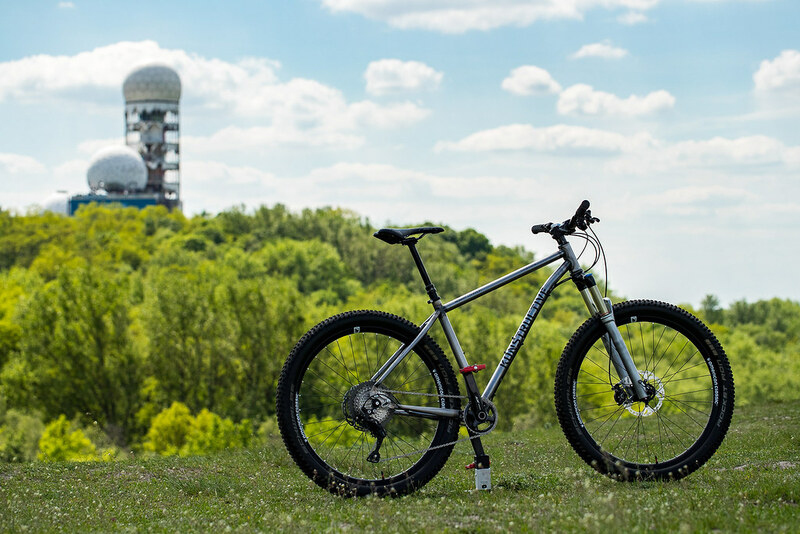 The Full Custom Option also entails the fitting of the bike to your individual needs when it comes to ride characteristics. 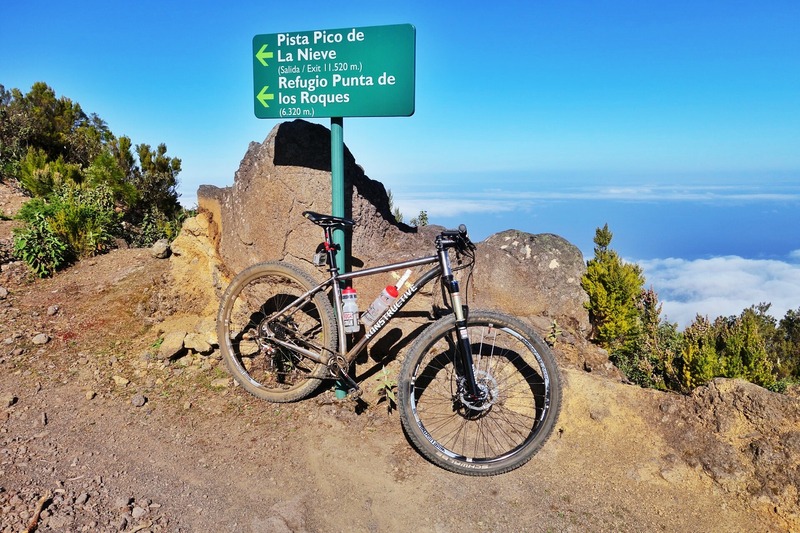 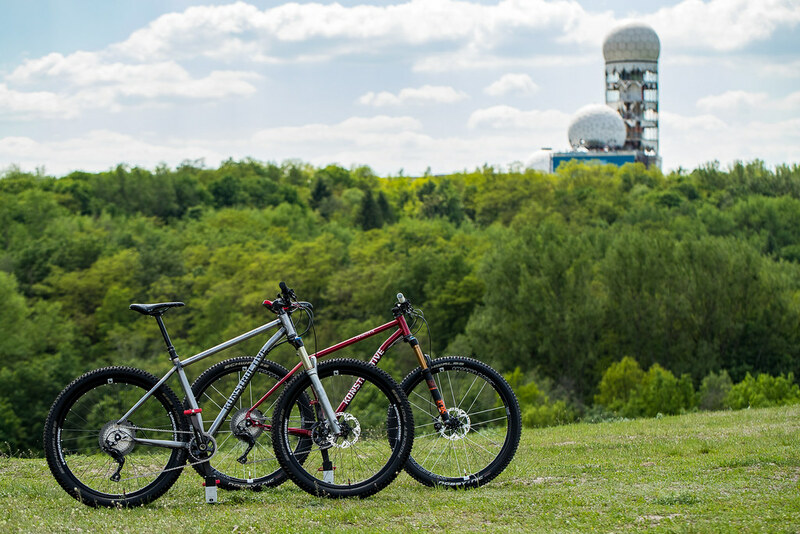 From a race oriented geometry through a comfort oriented geometry all the way to a travel bike geometry for extremely long rides our portfolio offers optimization potentials which are based on bio-mechanic principles. 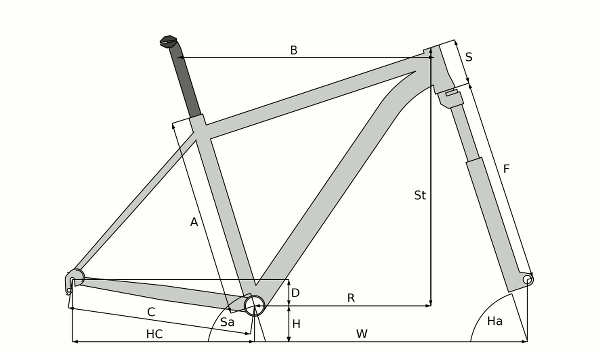 External shift-cable routing under down-tube. 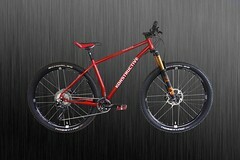 Easy serviceable.  Konstructive steel frames are completely repairable.